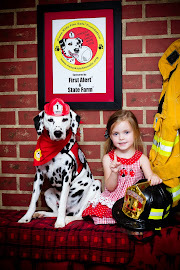 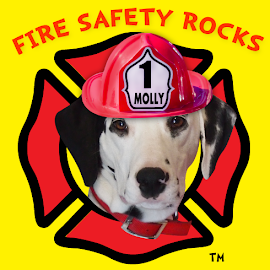 Fire Safety Rocks: Sparkles' Safety Spot Live from Lincoln, Nebraska Today! 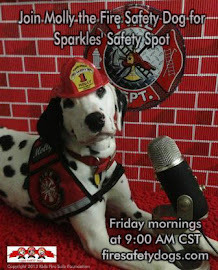 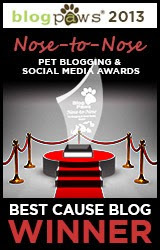 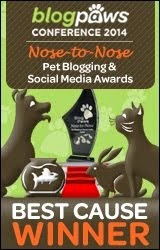 Sparkles' Safety Spot Live from Lincoln, Nebraska Today! 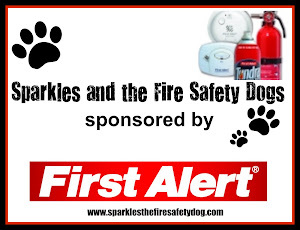 Sparkles' Safety Spot starts at 9 am CST live from the Child Development Center at Southeast Community College in Lincoln, Nebraska! 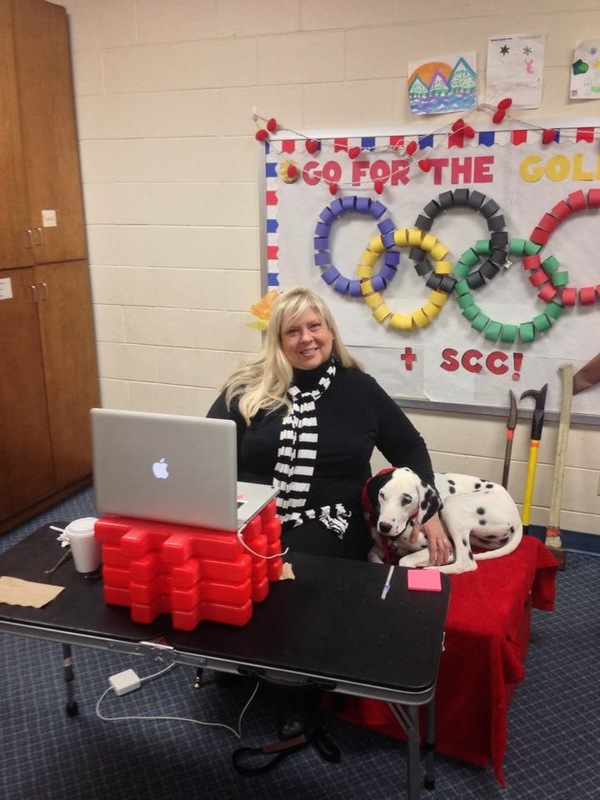 Today we will have a live studio audience!